East Timor is the eastern part of the island of Timor, situated 640 km north-west of Australia and south-east of the Indonesian archipelago. The main language is Tetum, with Portuguese being the second and Bahasa Indonesia the third most widely-spoken language. 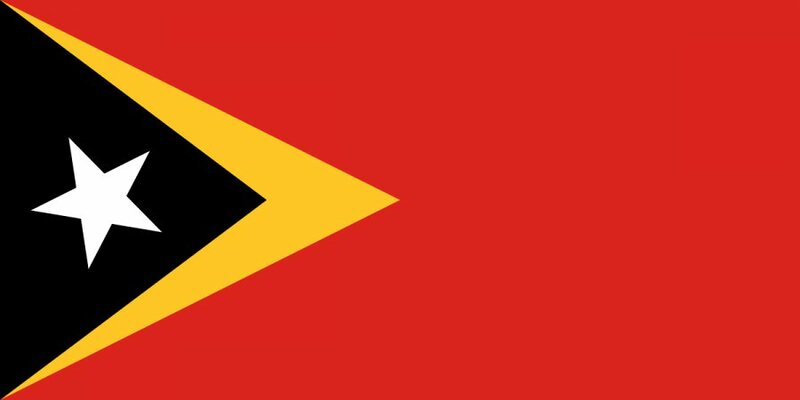 East Timor was colonised by Portugal in the 16th century and remained under Portuguese control until 1975, when the Revolutionary Front for an Independent East Timor, or Fretilin, declared the territory's independence. Only a couple of days later, Indonesia invaded and occupied East Timor and declared it its 27th province the following year. Indonesian occupation of East Timor was characterised by a violent decades-long conflict between separatist groups, especially Fretilin, and the Indonesian military, during which the East Timorese people were subjected to state-sponsored human rights violations such as enforced disappearances, arbitrary detentions and torture. East Timor finally gained independence on 19 May 2002. East Timor was represented in the UNPO by the CNRM, founded in 1987. The CNRM was a non-partisan, non-ideological body, equivalent to a coalition government including the three separate resistance movements.